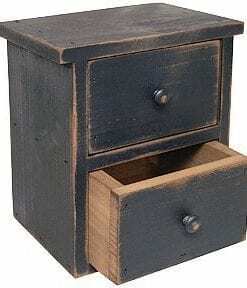 Welcome to the farmhouse nightstand section of our shop. 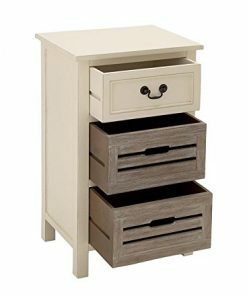 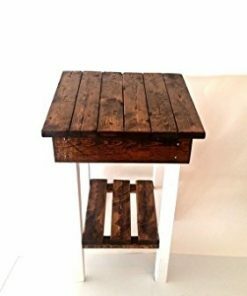 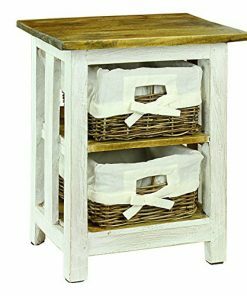 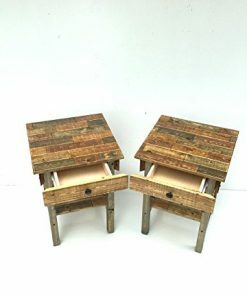 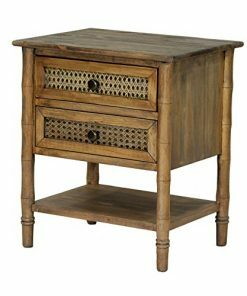 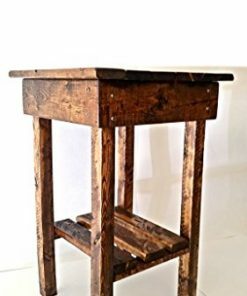 We have a huge variety of farmhouse nightstands in a rustic, vintage wood, modern, and antique farmhouse themes. 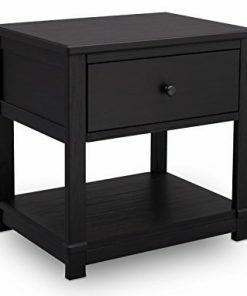 Many of the nightstands can also be used as end tables as they are beautiful country furniture pieces.